Years ago Muenster was named ‘most livable city’. The dynamic University City offers residents and visitors a wide range of leisure activities. The sights, shopping and cultural offerings are so extensive that we ask you to inform yourself on the website of the tourist office of the city of Muenster. There you can also find the latest event dates from the fields of sports, culture, music and exhibitions. 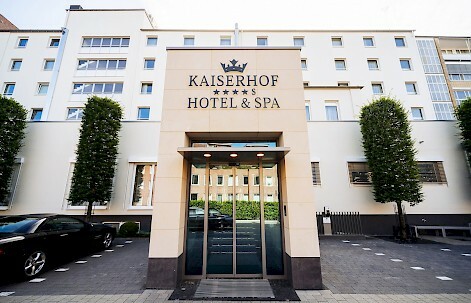 No matter what you decide - city tour, bike tour, shopping and culture - the Kaiserhof, with its central location is the ideal base for a weekend in Muenster.